My intent was to launch Topical Tuesday, but alas, I am fresh out of topic, and I used up the last of my willpower making myself exercise in 85-degree (F) weather. Instead, I bring you the Tuesday Update as slaved over by Less Than Three Press. It’s here, it’s big enough to use as a bludgeon, and it’s absolutely beautiful. My four author copies came in a box the same size as the motorcycle boots I got for my birthday. 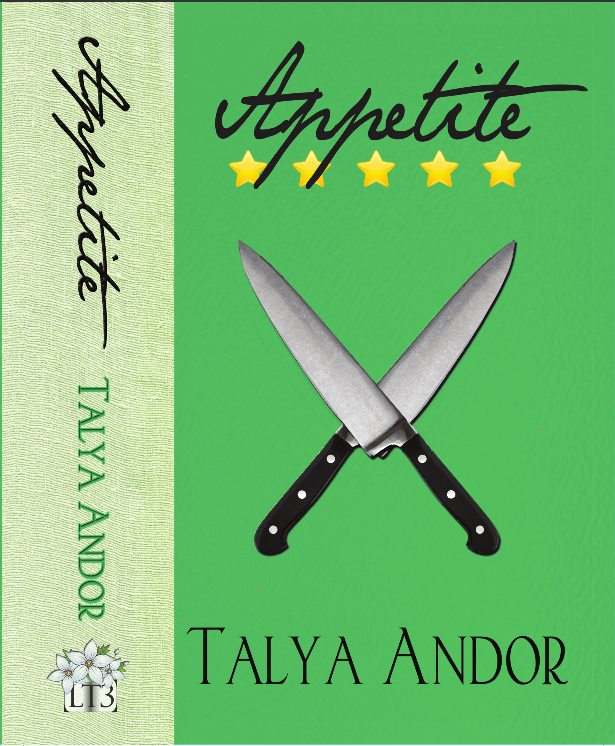 In short: Appetite is now available, both as an ebook compilation and as a gorgeous trade paperback. Pick up your copy now! I’ll be running a giveaway soon out of sheer delight. Also, Surfeit for the Senses has netted its second blog review from Serena Yates at Rainbow Book Reviews, bestowing four stars and pleading very nicely for a “fourth” installment in the trilogy. As an added incentive – pick up any or all of the Appetite books through Less Than Three Press and through Wednesday, you can use code “d975c3d606” for 35% off, because they are awesome like that. Now, alas, I have to scrape together my remaining willpower because the hallway is full of boxes that need to be broken down and hauled out to recycling, and despite my best efforts, I have not been able to train the cat to do it for me. See you on WIP Wednesday! ← Free for all Friday: Romance or Plot?